Be a part of something special! Dance with a school that has been “turning out” beautiful dancers for 139 years. Compete regionally with some of your best friends. Kehl Dance Teams may be just what you are looking for to round out your dance education. 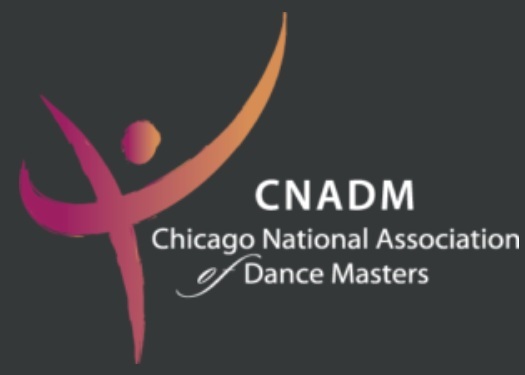 Our Teams have performed in Chicago, Disney, New York City, and Europe! We also enjoy performing locally at schools, and events such as Madison’s Art Fair on the Square and Madison’s Kids Expo! The Kehl Mini Team is an introduction to the world of performing and dance competition, with an emphasis on skill building and teamwork. 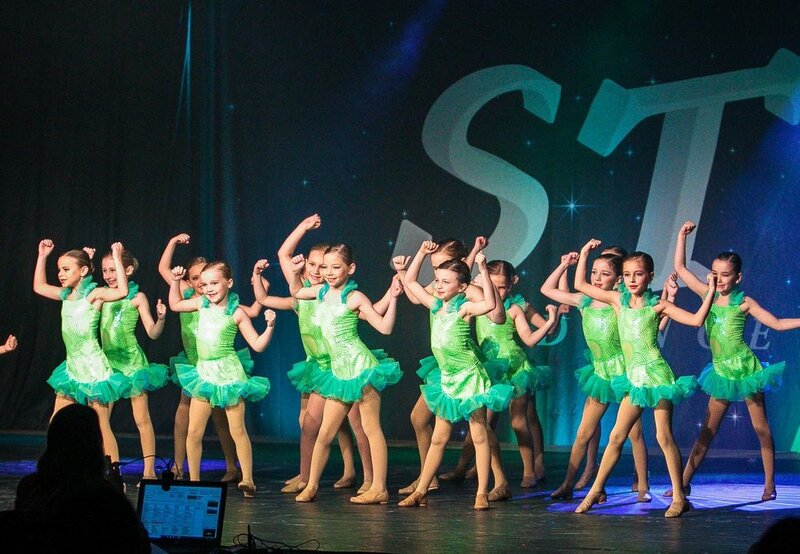 Dancers must be enrolled in at least 1 hour of dance instruction in our school year dance programs. Dancers do not need to audition for mini team. Mini team practices once a week Sept. - May. Hip Hop is a high energy style of dance which focuses on moving with the beat of the music and bringing out a dancer’s personality. Kehl Hip Hop Crew strives to promote both individualism and team work in a unique format. Crews meet once per week during the school year. learning how to be an effective part of a team to achieve goals. Dancers are placed on teams based on age and skill. Teams meet once per week in Madison or Waunakee. 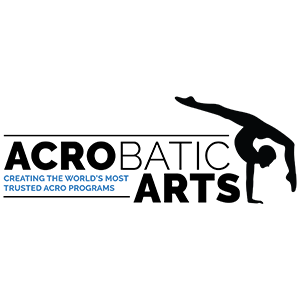 Dancers are enrolled in our Dance Focus Programs for the school year. 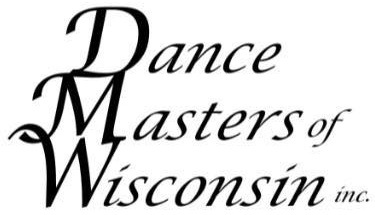 We are one of the few studios in the mid-west that have teams who focus on, and excel at tap dancing. Our most advanced level of performing and training. Dancers focus on unique choreography and have choreography by master artists.